Heather Hans is ready to change your life. A charismatic licensed clinical social worker and psychotherapist, holistic healer, and certified intuitive coach, Heather empowers individuals to transform their lives, mind, body and soul. 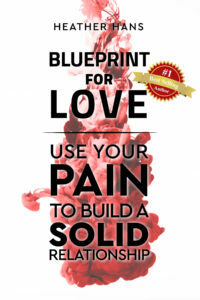 A trusted thought leader in the self-help space, she is a professional speaker, video creator, and Amazon International #1 Bestselling Author who is defined by love and authenticity. She has produced over 500 videos and launched her own subscription-based Internet TV show HeatherHansTV, was a well-known personality on Vine and Periscope who ranked in the top 1% of social media influencers, and has been featured by PopSugar, Forbes, and Fast Company. With a dynamic background as a Certified Public Accountant and college professor, Heather transformed her own life first, and knows first-hand what it takes to abandon your old story and instead live your best life. Her private psychotherapy practice is based in Colorado, and she offers clairvoyant coaching and other holistic healing services to clients around the world. She was also entrusted to manage Boulder Valley School District’s Substance Abuse Prevention Program. An engaging personality with a high-energy approach, Heather instantly draws you in through a unique blend of humor, creativity, sensuality and vulnerability. Due to a strong left-right brain balance, and foundation in both traditional psychotherapy and holistic/ intuitive healing, she reaches people from all walks of life. With a mastery in numerology and astrology, she can communicate with the psychic and spirit world and download guidance. 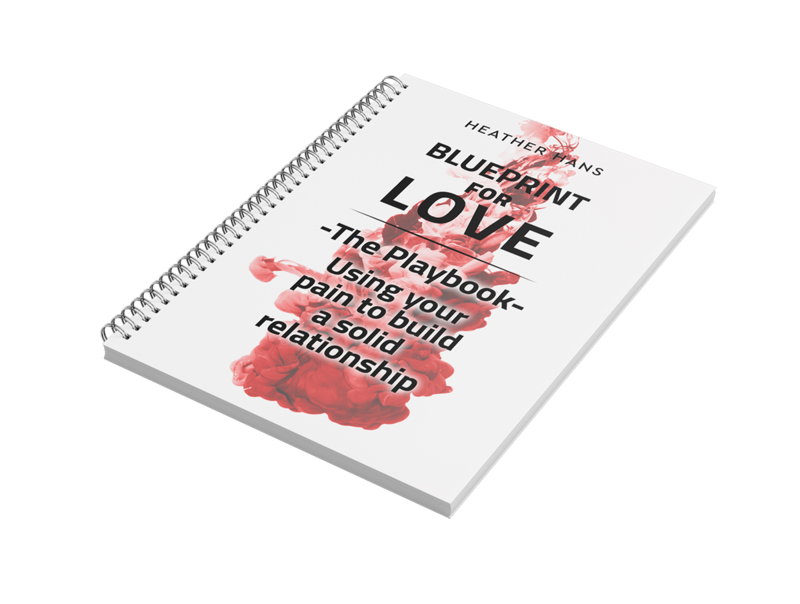 Heather is renowned for her ability to discover a powerful and positive upside to even life’s darkest tragedies, and empowers others to use their pain to change their lives, just as she has.